Peep the interview below where WRGW Jellies and Jams’ hosts Andrew, Max, and Taylor chop it up with Rapsody about North Carolina, Motel 6, Ustream, and how she is working to be one of the best MCs hip hop has ever heard. Max: Rapsody hello and thank you for giving us your time for this interview. We have plenty of questions so lets get to them. 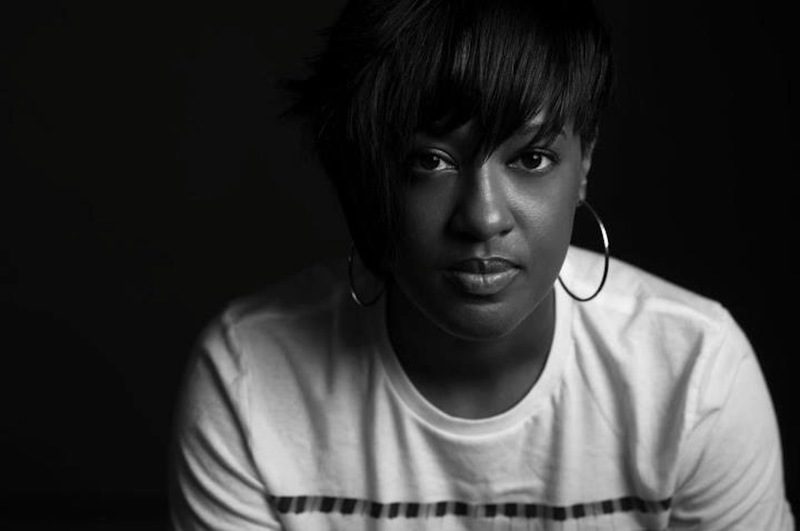 The hip hop world knows who you are, but for the sake of self expression, who is Rapsody? Oh man…Rapsody is a Jamla Records artist, 1/6th of Kooly High, a North Carolina representer, and I’m an MC! Max: Speaking of NC, what are some of the reasons that you and the people of Jamla Records stay in North Carolina and don’t venture to places like New York or LA? Is it a matter of staying to your roots, or is there a philosophy that all of you share that music is universal, so I’m going to stay in North Carolina and still make incredibly dope music? Right, well New York may be the birthplace of hip hop, but hip hop lives worldwide, and I think the beautiful thing about living in North Carolina versus New York, Atlanta, or Los Angeles is that you don’t have a million artists confined in this one space who are all trying to go for the same thing. That can be a lot, you know when everyone is looking at what the other person is doing. With North Carolina, we are in our own world, our own bubble. That puts blinders on us, so we don’t see everything else that is going on and can really focus on what we are doing and what comes natural to us. You know this is home! Where I live is a family town, its very religious – second to religion is sports – and then some where down that line comes music and art. With that atmosphere, you don’t get caught up with, “Ahh I need a big car, or some big rims on it” or “I need a big chain to keep up with everybody else.” It’s just like we are in our own little bubble, so that part is beautiful and why we stay. And again, it’s home man!! Andrew: As you say you are a sports fan. May I ask, are you a Duke or North Carolina girl? Duke! All day Blue Devils, Coach K, Grant Hill, Christian Laettner, Bob Hurley, Jabari Parker, we could go down the line. Andrew: Do you think Jabari Parker is staying? Ahh…..I know but I’m not saying. Max: I have a question, and I am gonna go “Fanboy” with the questions right away, but what does one mean when one says, “we leaving the lights on for you”? Andrew: So Duke was at a Motel 6 in the 1st Round of the tournament. Yeah yeah we went to bed early. But it’s cool, we still got 4 rings so…. Max: Right, basketball is in your roots. I mean at one point weren’t you a Green Central High Ram? Right, man you did ya research. Max: I did. I also found out that they didn’t do to hot this year, they had 3 wins and 12 losses. So maybe they needed you out on the court because you were a big time ballplayer weren’t you Rapsody? I was, I was, that’s what I’m known for back home: being the girl that balled well and everyone thought that was going to the WNBA. But, to speak on their record, they have been doing BAD ever since about 3 years after I graduated. It’s kinda just been downhill from there. Andrew: Maybe you need to hop back on that court and help them out a bit. Taylor: Now Rapsody, you were back in our city recently, you were out at the Kennedy Center performing at the Black Girls Rock! show this past weekend. So, how’d you like DC, how’d you like performing here, with MC Lyte and Ms Lauryn Hill? Oh many, DC is one of my favorite cities to visit, I am always excited to come to DC. You know, being at that show and performing with those artists, who are my heroes, my inspiration was amazing. All three of them : Jean Grae, MC Lyte, and Lauryn Hill. So, that was big for me, and I had never met MC Lyte, or Lauryn Hill. Andrew: Were you a little star struck at first, be honest? Honestly no, because I had a week to prepare! Max: Speaking of shows, I know you have a tour in Europe happening for you soon, which is a big deal. Yes, it’s definitely exciting to be headlining my own tour for the very first time, and especially in Europe. You know, I have only been to Europe once, we (Jamla) went to London last year and that was crazy. Going overseas is awesome because the love and appreciation is so much different. Going on this ten city tour is phenomenal. Max: It is be phenomenal. Now, we are going to go back a little bit in your history, and bing you to your days as a part of H20, the hip hop club you started at North Carolina State University. Would there be anything Rapsody of today would tell Rapsody back while she was a part of H20? Max: Thats love. Now, we all know 9th is the Harvard Fellow; the movie is dope. Has his re-acquaintance with the academy, and becoming not just a producer, but a researcher in this rap game changed the atmosphere in the studio? Nah. The world might not know it, but I know it. 9th has always been a teacher, whether he was at Harvard, or Duke, or North Carolina Central University, or it was in the studio before he started at any teaching at any college or university. He has always been a teacher, that’s always been a part of him, and that’s why we click so well. I was a great listener, a great student, and he was always a phenomenal teacher. He always researched, and dug (in the crates), partly because his major in college was History. So, anything about history he loves to research just for the fun of it. I mean in the studio, besides making music, or sitting and taking about life or joking on each other, we have debates about hip hop history and how it has changed from then until now. That’s something we do everyday. And now, as a guy who doesn’t have a degree, he is at Harvard and Duke, which is an amazing accomplishment. Max: Exactly, it’s not just an accomplishment for himself, but the whole culture and music, because now Hip Hop has the stamp of an institution. It is archived, nothing can touch it and it will live for ever. Max: Not just proverbially, but literally, how do you discipline yourself to make something you want to be your life, your life? A lot of practice, and a lot of repetition. It is just like shooting free throws. During practice, when you are tired, you hit that line and shoot free throws, so during a game, when you are tired, fatigue doesn’t effect you because in practice you million suicides and still make your free throws. It’s the same concept with the studio. I am here day in and day out, and most of the time I sleep at the studio more than I do at my own house. I am here right now, and not only will I sleep here, but I’ll sleep here, get up, go home to shower, and drive right back…That’s what I do. But, I don’t record everyday, and I don’t always write everyday, but to be here when Add-2, GQ, or Big Remo are here, and they are recording, makes a difference. Max: What’s up with Ustream?  Oh you mean Wonderful World Wednesdays? Max: Yeah, who came up with the idea? Because it is interesting that you guys at Jamla go ahead and make a song, let those people watching hear it live, and then release it to the masses later on. 9th is the one who started it, he has done it forever, but now that twitter is big, more people are watching. 9th just likes to share, because on thing about 9th is that when he working or making beats, he likes people around. He doesn’t want to do those things by himself; he wants a lot of people in the room. So to open that up to the world, is dope. It’s a great way to have an intimate thing to connect with your fans and even talk to them. He always says, “Be the #1 fan of your #1 fan,” so its all about showing appreciation, playing something for the people, and asking if they like it or not because it is good to see what the people think and to connect with them. It’s really all about the fun and love it. Max: …Also that chat room gets tough. Yeah I try not to peep that chat room, I leave that to 9th, who is quite hilarious and handling that! Max: We are running out of time, and we thank you so much for talking with us. We have one more question for you Rapsody: Why does She, or why do you, Got Game? She got game because I live it, I’m working to be one of the best to ever do it, and I feel like right now I’m one of the best doing it. I represent culture: culture over everything for the people and by the people. As the introduction alludes and the contents of the interview reveal, Rapsody is a very hardworking MC. Moreover, as I learned in the way in which she fielded all questions the Jellies and Jams crew asked her, even those that were, admittedly, to satisfy the intrigue of my inner-Jamla-fanboy, Rapsody is exceptionally humble and approachable. Hardworking and humble, a conundrum when it comes to the archetypical MC, and a combination of attributes that all of us could benefit from embodying. In closing, Rapsody is a a unique force to be reckoned with in this hip hop game, and WRGW could not be more honored and appreciative of her time.